Citizens of Georgetown can expect major developments following the signing of a historic Memorandum of Understanding (MOU) between Mayor of Georgetown, Ubraj Narine and Lord Provost, Mayor of Aberdeen, Barney Crockett from Scotland. The MOU inked, at City Hall, on Friday, aims to adequately prepare Georgetown for production in the emerging oil and gas sector expected to begin in a few months’ time. Some key areas of focus for the MOU include stimulating and supporting offshore energy business interactions between the two cities. Also, building capacity and developing skills in the offshore energy industry in Georgetown including facilitating university links and exploring opportunities through co-designed initiatives for funding priority Georgetown City projects, including in healthcare services, solid waste management and green open spaces. Mayor Crockett said that Guyana has tremendous prospects and he is looking forward to working with Mayor Narine to make life better for the people of Georgetown. “We have had a long experience in oil and gas. I grew up in Aberdeen before the oil industry came so I remember what it was like, I remember some of the errors that we made but also some of the good things that would have happened so I hope with that history, Guyana can …be part of an international world where there are opportunities for Guyanese,” explained Mayor Crockett. In order to reap the benefits of the emerging sector, Mayor Crockett noted that Guyanese must be prepared for the rapid development and growth while at the same time balancing the tremendous attributes of Georgetown. He noted that planning for the infrastructural needs of the city, cooperation between the city administration and the national government will be vital. 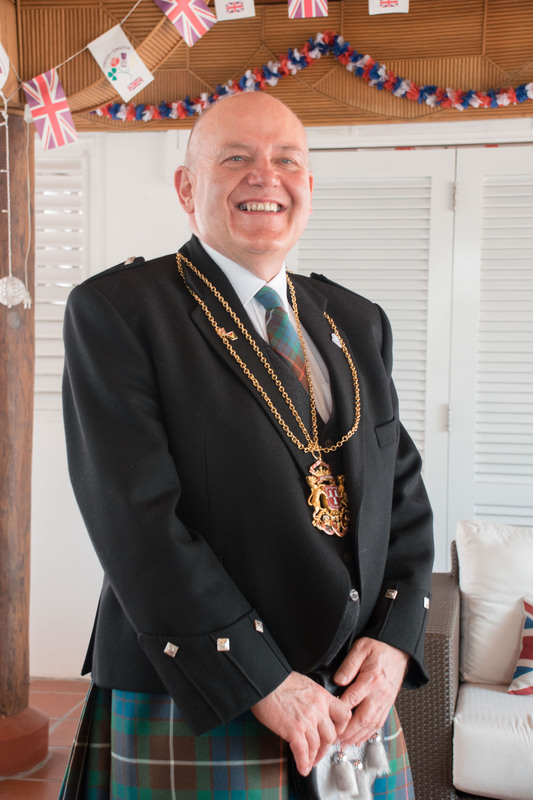 The Aberdeen Mayor said having met his counterpart Mayor Ubraj Narine, he found him to be a man of integrity and that attribute will go a long way in moving the city forward.